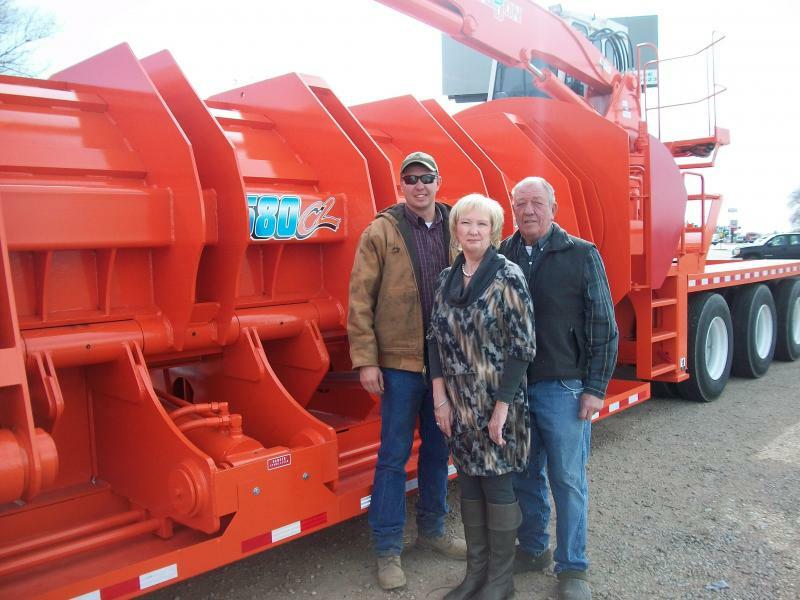 Ed's Recycling is a family owned business located in Clovis, New Mexico. 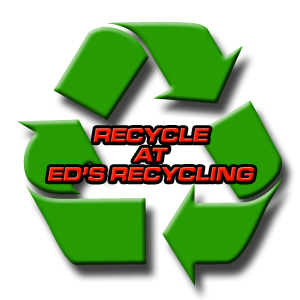 Ed's Recycling was founded with the purpose of providing a valuable service to the local community. Since the gates first opened in 1996, our goal has been to offer an honest price for scrap metal while also diverting recyclable material from the landfill. Ed's Recycling found the opportunity to expand services beyond Clovis. In 2000 we purchased our first portable baler. Several additional balers were purchased between 2005-2008 to meet the demand for these services. This enabled us to process millions of pounds of recyclable material into shredder acceptable bales. 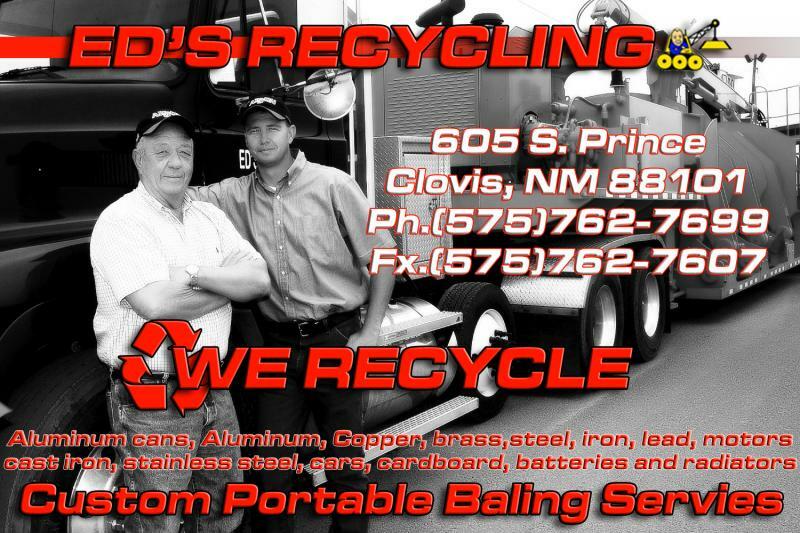 Ed's Recycling currently has one car logger baler in the yard and two others constantly working throughout New Mexico and West Texas. Ed's Recycling created a roll-off container program in 2007 for customers unable to transport their recyclable materials. With numerous requests for roll-off containers, this program has proven to be very beneficial. In 2009 Ed's Recycling began selling car parts. Upon purchasing a high volume of vehicles with quality parts, we became aware of the high demand. By adding new software, we gained the capability to locate parts nationwide. The newest addition to our operation occurred in 2014 when Ed's Recycling purchased a copper wire granulator. It is the only one in the state of New Mexico and within a 450 mile radius. We are able to process any type of copper wire and pay the most competitive price in the area.